Twenty years ago I received a letter that I thought would change my life. It was an acceptance to my choice university and with that I felt a world open up. The reality was, I struggled my way through, taking 5 years+ to finish a degree I could have done in 3. I received many grades with a F. I spent thousands retaking classes that I should have easily passed. Once I finished my degree, I didn't know what was next. By chance I read about a new program starting at our local trade school. It was a communications / PR diploma. I loved the sound of every course. I didn't love the perception of trade school itself. I signed up, was accepted and felt embarrassed about telling my friends what I was doing next. To my surprise, I had the best year of learning during my trade school year. It was practical, inspiring, and best of all, it was real. I could see a career that could be exciting and well paid with work I loved. During the course of that year I became an huge advocate for trade schools and to this day encourage everyone to look at them as a viable option to launch an amazing career. 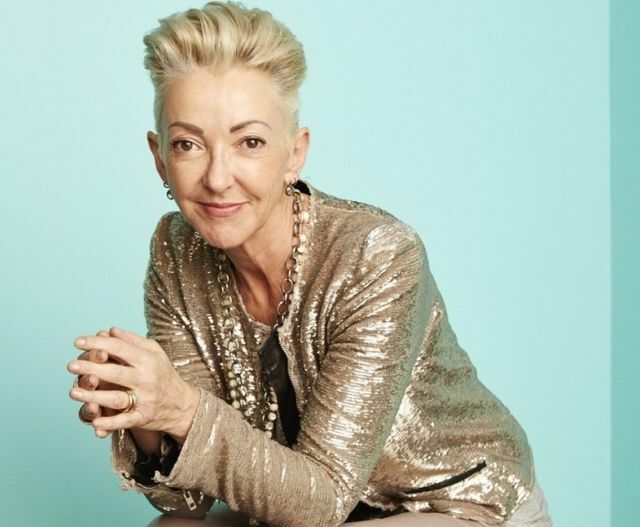 I am fully inspired by Jane Wurwand @Dermalogicajane who founded Dermalogica and works actively to raise awareness of trades and the need for advanced funding for community colleges and trade programs. Skills training is a fast path to the life you want and a career that fills you up. Thank you Jane for speaking continuously on this topic. Twenty years from the arrival of that university letter, I get to lead a team of incredible professionals who work with the best high growth companies in the world. I love my career and the life I've been able to put together with my husband living in California. University was fine but trade school launched my career. Skill set training is one of the fastest ways to the American dream of starting your own business and hiring a couple of people or a couple of hundred people. I’ve lived a career in an industry that puts more women into their own businesses than any industry in the world. So I’m a enormous advocate for vocational skill set training.